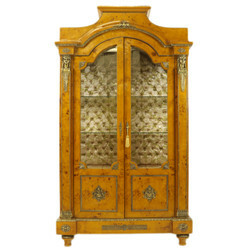 Casa Padrino Baroque showcases are available in many colors, such as White, black, silver, gold, mahogany, cream, brown, and much more. 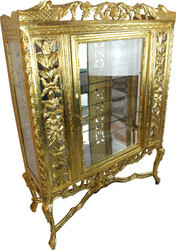 On request, we can also produce every showcase in your desired color. 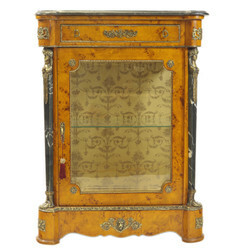 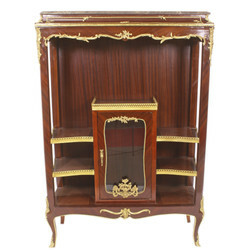 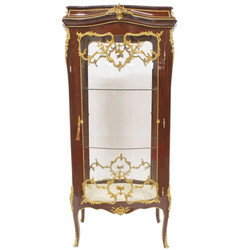 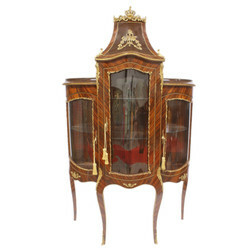 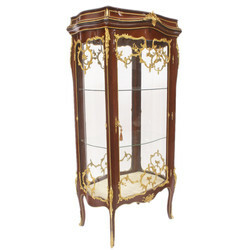 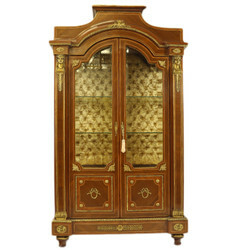 For special custom-made Baroque furniture, please contact our support.